High-quality Amplifier dust cover for HUGHES & KETTNER 25 TH ANNIVERSARY COMBO. High-quality Amplifier dust cover for HUGHES & KETTNER 25 TH ANNIVERSARY EDITION COMBO. High-quality Amplifier dust cover for HUGHES & KETTNER 50 COMBO. High-quality Amplifier dust cover for HUGHES & KETTNER AC 112 ROCK CABINET. High-quality Amplifier dust cover for HUGHES & KETTNER ATTAX 200 AMP. 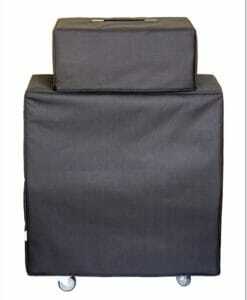 High-quality Amplifier dust cover for HUGHES & KETTNER BASS KICK 313 COMBO. High-quality Amplifier dust cover for HUGHES & KETTNER COREBLADE AMP. High-quality Amplifier dust cover for HUGHES & KETTNER STATESMAN DUAL EL 34 AMP. 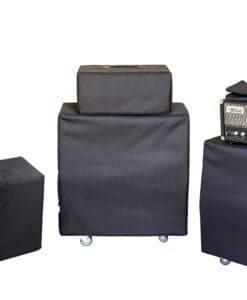 High-quality Amplifier dust cover for HUGHES & KETTNER STATESMAN QUAD EL 34 COMBO. High-quality Amplifier dust cover for HUGHES & KETTNER SWITCHBLADE 50 COMBO. High-quality Amplifier dust cover for HUGHES & KETTNER TRIAMP MK I AMP. High-quality Amplifier dust cover for HUGHES & KETTNER TS 110 CABINET. High-quality Amplifier dust cover for HUGHES & KETTNER TS 112 CABINET.